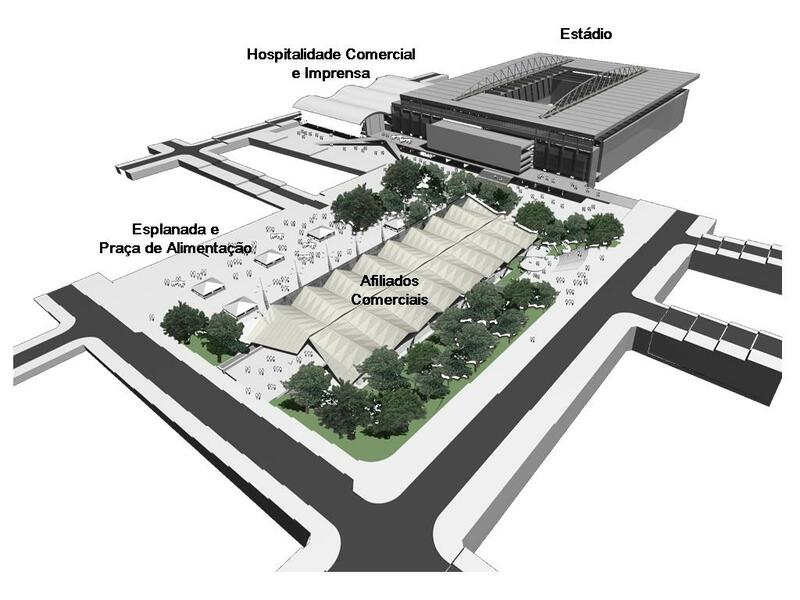 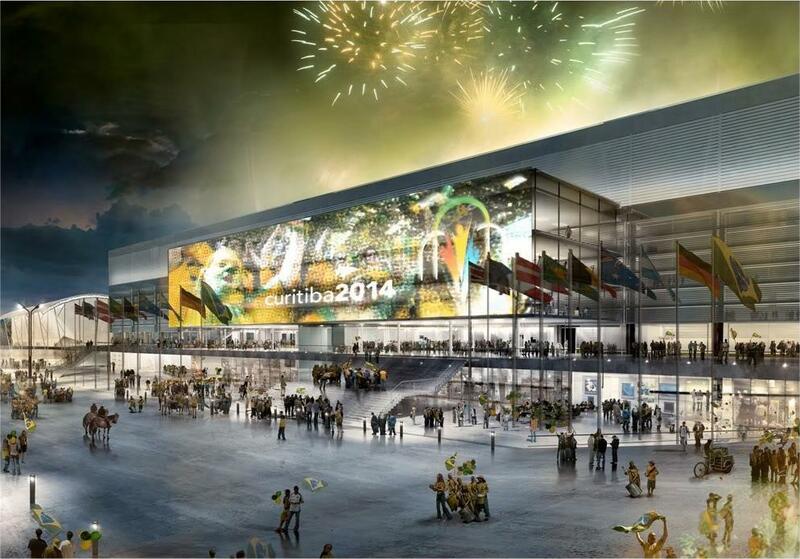 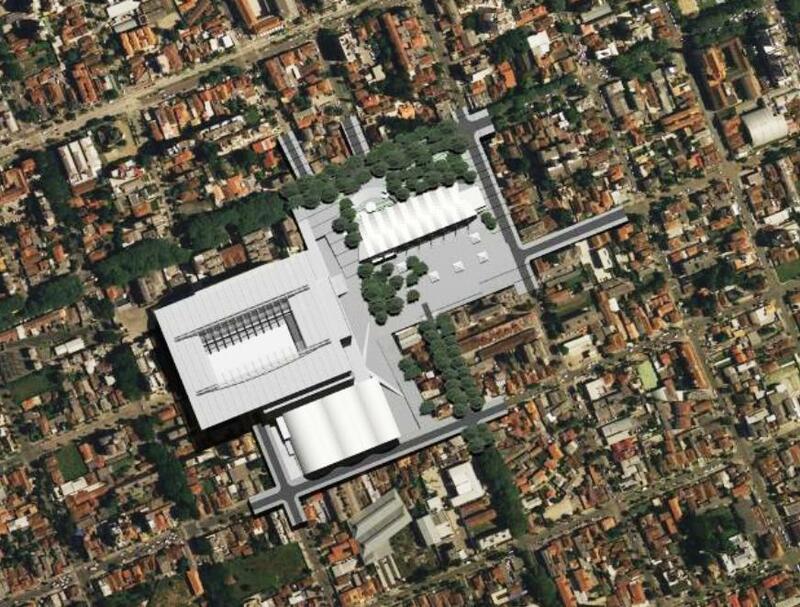 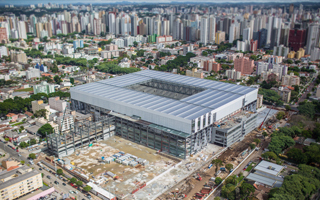 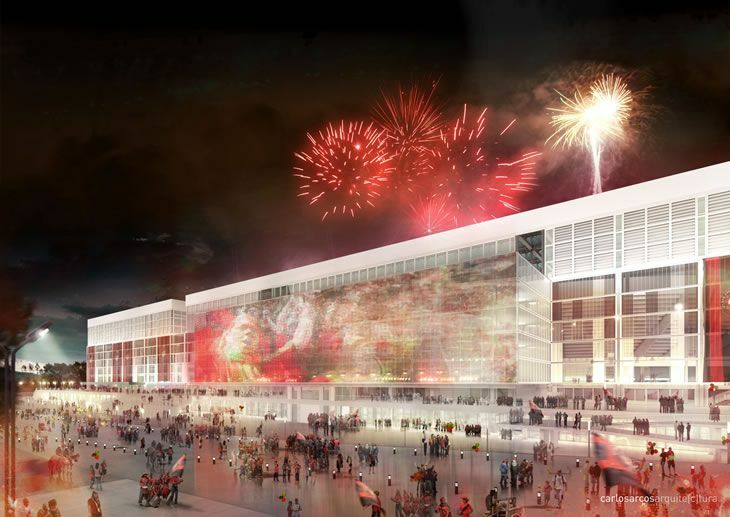 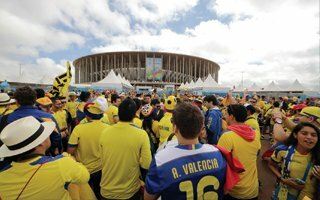 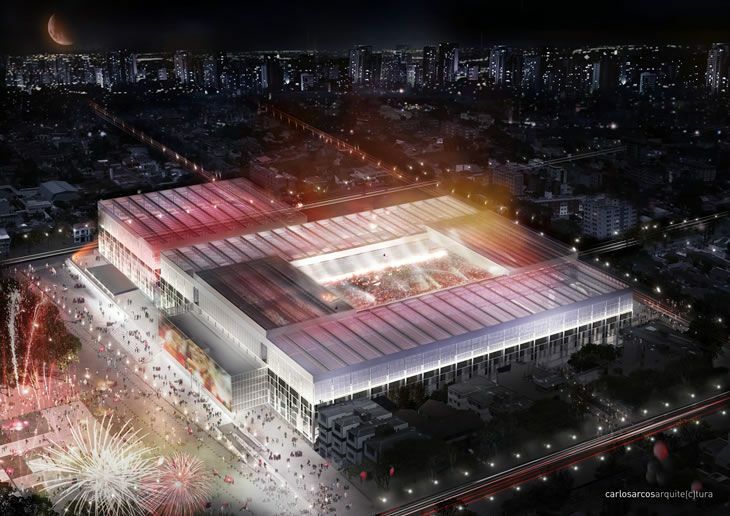 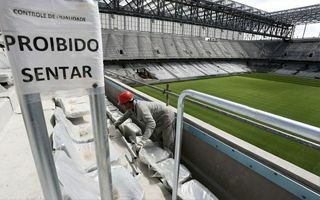 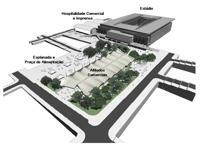 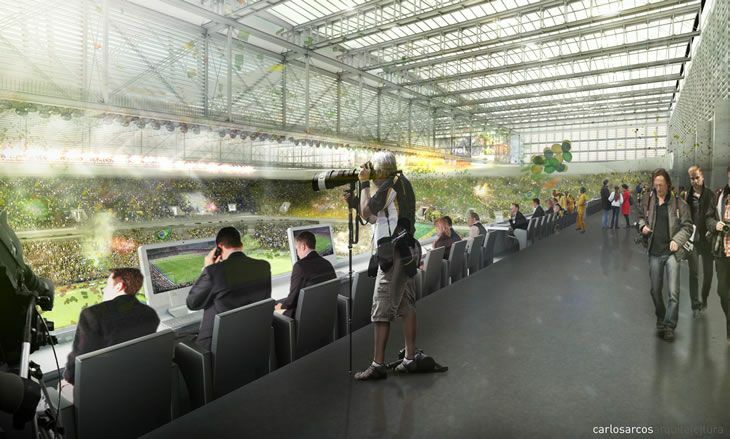 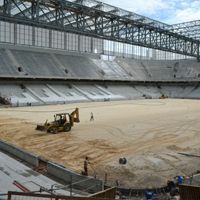 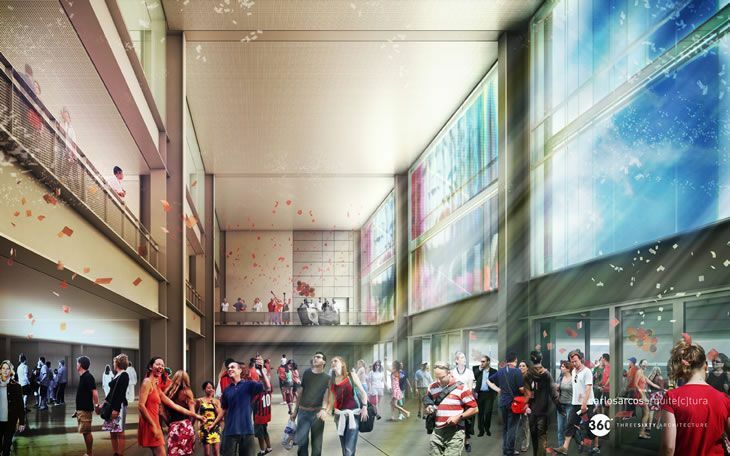 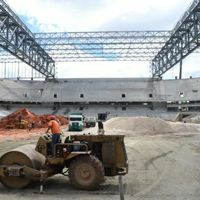 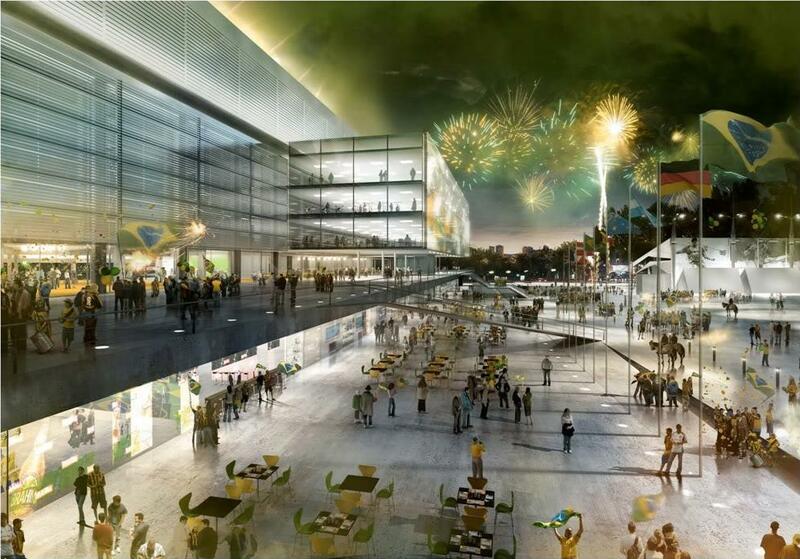 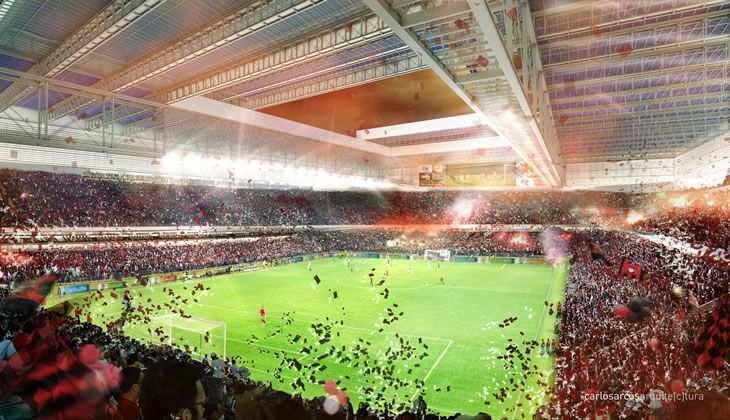 The existing stadium in central Curitiba was set for expansion ahead of the 2014 World Cup. 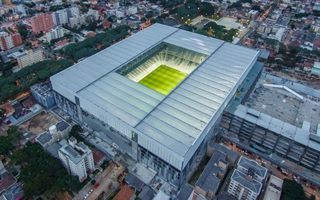 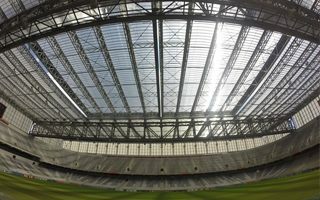 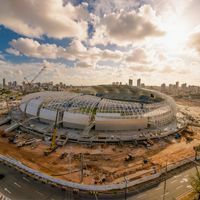 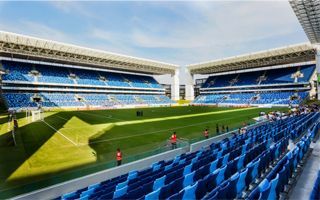 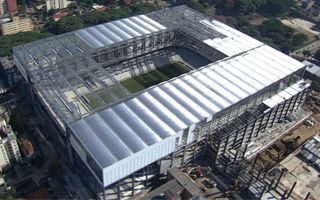 As one of private reconstructions across Brazil, the stadium was aimed to maximize profit as a multi-event arena with retractable roof. 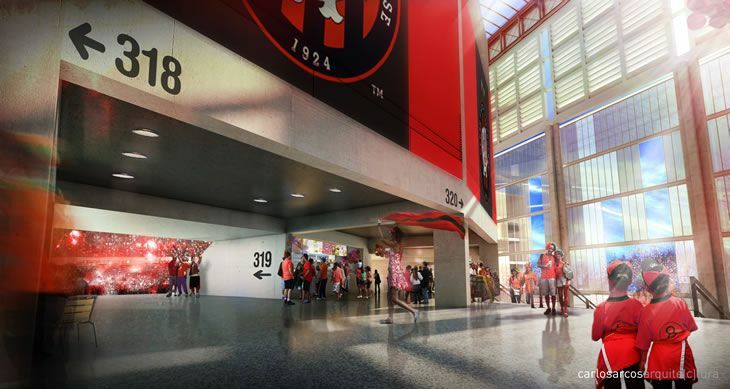 However the mobile panels were cut from the original plan due to increasing delays. 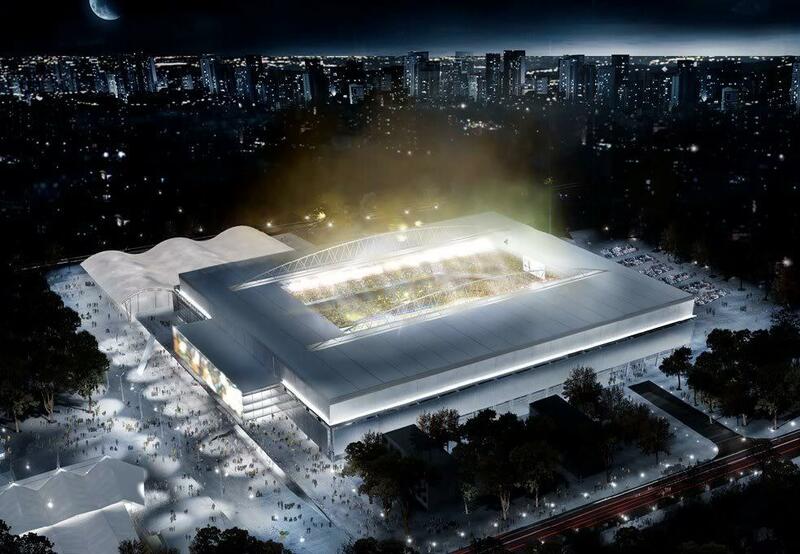 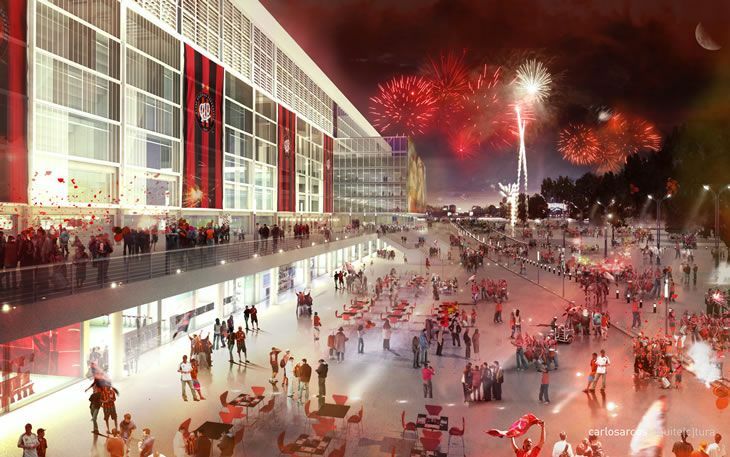 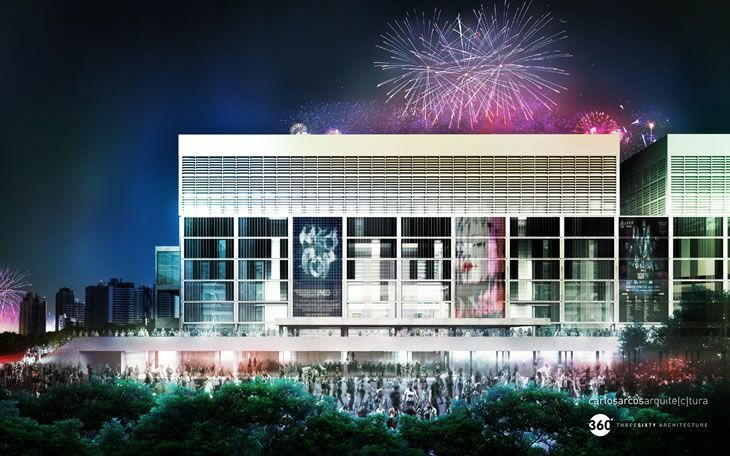 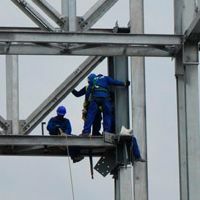 The stadium is to have a new south side, new roof structure based on steel trusses and brand new visual identity.